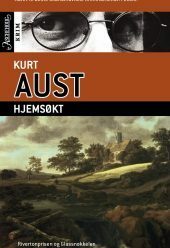 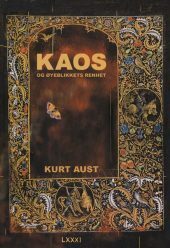 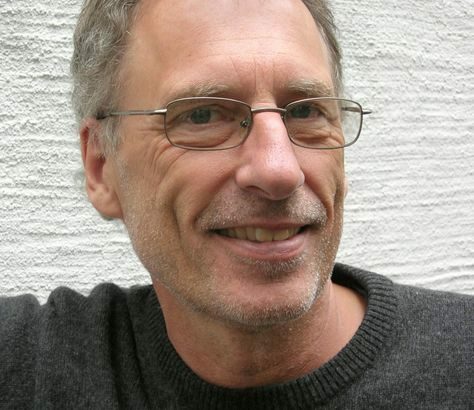 Danish-born Kurt Aust has lived in Norway since 1982. 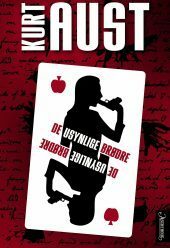 He made his debut in 1999 with the widely acclaimed historical crime novel Day of Wrath which has so far been sold to five countries. 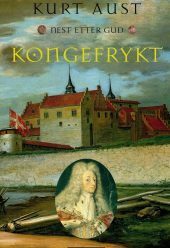 His second book, The Third Truth, likewise attracted considerable attention, both in Norway and abroad. 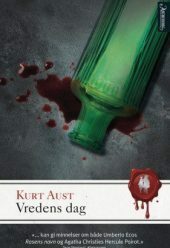 His third crime novel, Afflicted. 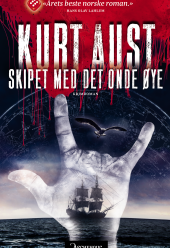 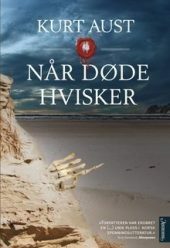 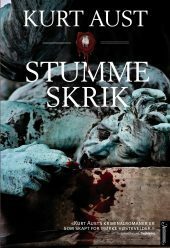 Next to God, has been awarded the Norwegian Riverton Crime Prize as well as the Glass Key – the prize for best Scandinavian crime novel. 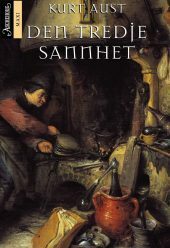 2013: ”La Legión del Libro” – Prize of Honour, by The Literary Society of Uruguay.